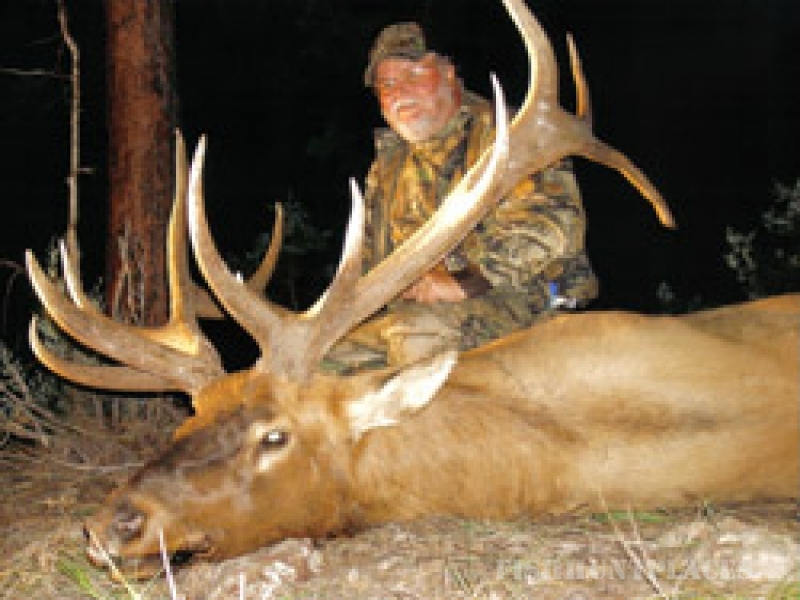 Moon Valley Outfitters is the worlds best guided hunting outfitters. 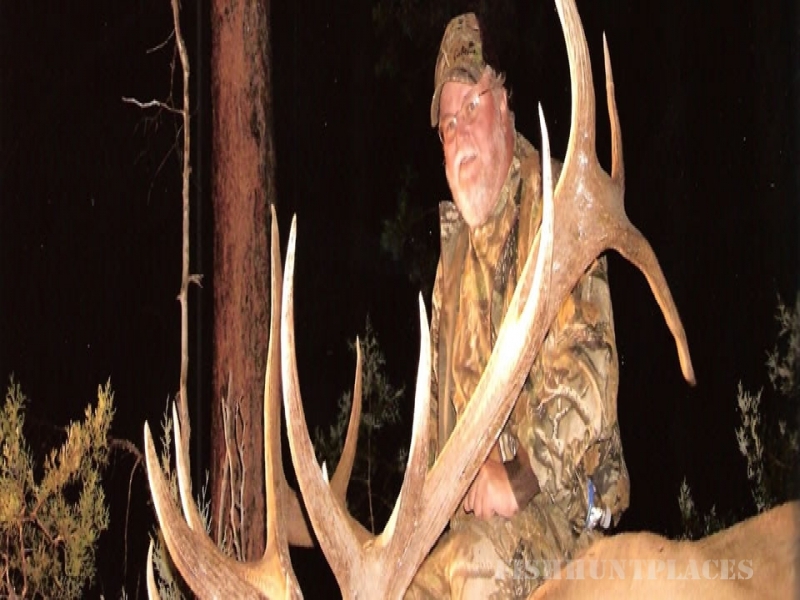 We guide hunts for Elk, Deer, Antelope, Black Bear, and Mountain Lion in New Mexico and the Gila National Forest and on Private Land. 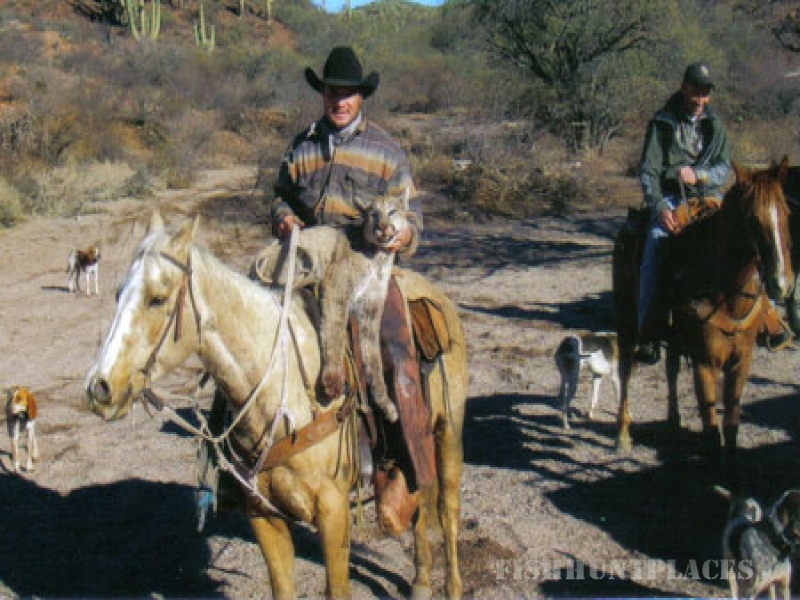 Moon Valley Outfitters is owned by Corwin Hulsey, and is operated by him and his family who have lived in this area all their lives. 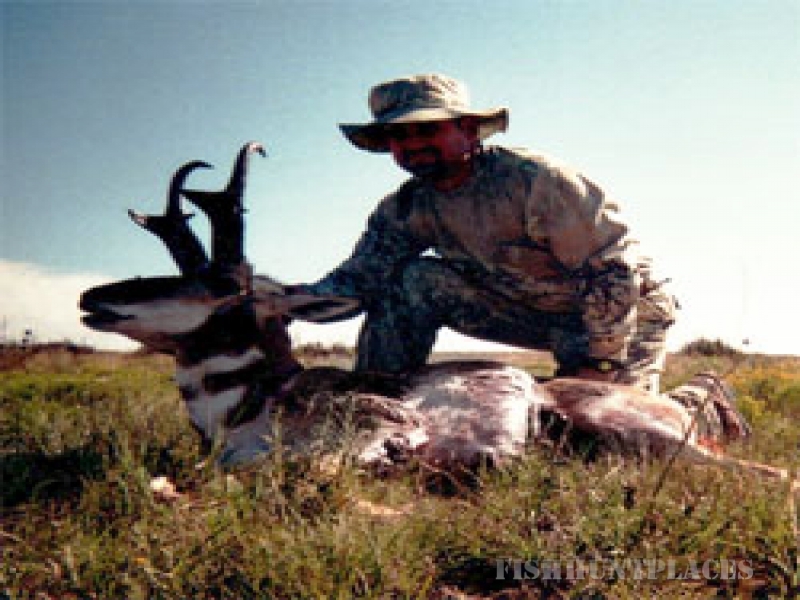 They have an intimate knowledge of the country they hunt, and strive to staff other knowledgeable, professional, and personable guides who also know the area well to accommodate any of your New Mexico hunting needs. So, here’s your choices: chase an elusive, screaming, rutting bull elk… glass, stalk, and listen to your heart beat as you try to settle the cross-hairs on a nice buck antelope… sneak up on a bedded Muley… get pumped-up when your guide tells you to calm down and “don’t miss” on a trophy Coues deer… or hanging on tight as you ride horseback to keep up with a pack of hounds baying a mountain lion or black bear! Give us a call or e-mail us and let us show you how friendly we are and anxious to see you have a “HUNT OF A LIFETIME”! We look forward to serving you.